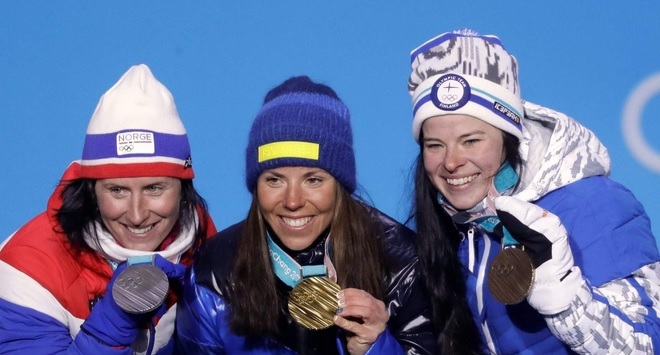 Occasionally, we feel the emotions that the athlete on the top of the podium feels. When they receive the gold medal and have overcome innumerable odds to get there, it affects us all. We like to cheer for the underdog, or the individual who, through hard work, determination and perseverance has somehow overcome the naysayers and been able to succeed. Each Olympics covers these stories in one form or another, and even though they share similarities, none of us tires of hearing them. They remind us who we are as human beings. We want those we care about to succeed and overcome their challenges, and we want to share in that victory. In the world of crypto, I’ve watched Ripple’s story unfold from when it was created. I kept watching from 2013 to 2017 as it was built methodically through dedication and hard work by its team members. 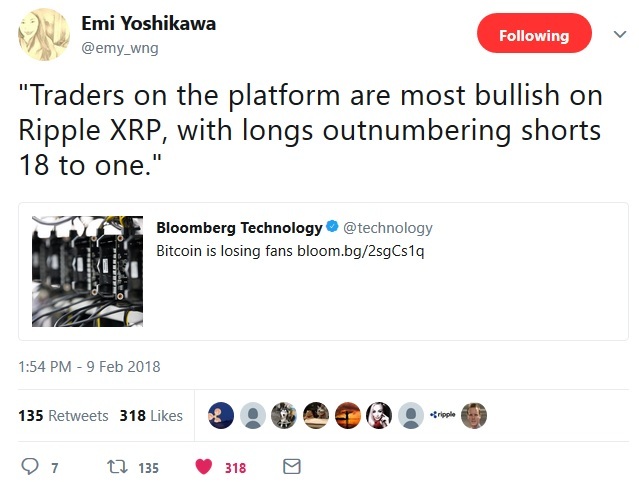 There was no shortage of people in crypto that said that Ripple would fail! It’s been a long road, and now we’re seeing the results of all that hard work and planning start to pay off. The good news doesn’t happen by accident in the crypto markets, and Ripple has been achieving some remarkable success in multiple areas, including liquidity, international reach, media coverage, price appreciation, and community support. Even as I’ve been cheering for my favorite digital asset, I was surprised to see the traction Ripple is making in an unexpected category: central banks. If banks are the conservative cousins to most of mainstream businesses, then central banks are the stern, uncompromising parents of those cousins. 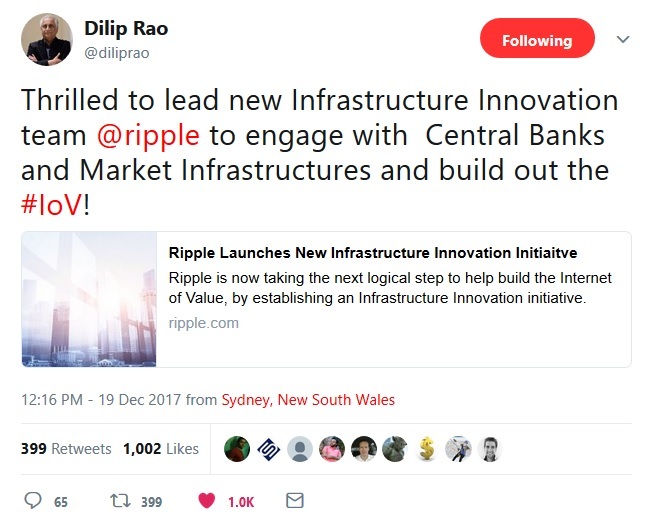 This event should have been our first clue that Ripple wasn’t just hosting the event for educational purposes; they had an agenda along with the event, and it became a bit more apparent in December, with some internal shuffling of executives and resources at Ripple. Intriguingly, Ripple indicated that the increase in interest and investment was sudden & quiet, which is especially exciting given Ripple’s positioning as a possible method for letting separate RTGS systems communicate with each other. I want to point out that these central banks are not using xRapid, however; the idea is for these stakeholders to implement some version of xCurrent to communicate back and forth securely. The strategy to support central banks’ efforts at utilizing Ripple technology was a logical progression from some of the other news items we’ve heard in the past; we knew that Ripple had worked with the IMF on their advisory board (via Chris Larsen). We also knew that they had worked on a project with the Bank of England. It appears that Ripple’s strategy to devote significant resources to central banks is now paying off. The Saudi Arabian Monetary Authority (SAMA) is the central bank of Saudi Arabia. It has enormous stores of value, including the custody of the third largest sovereign wealth fund in the world, with assets listed around $700 billion. How Do Central Banks Factor In? The pursuit of central banks is not something that happened by accident. It wasn’t a peripheral activity either, as planning another conference directly on the heels of SWELL would not have been easy. Instead, Ripple pushed forward with their schedule, and even devoted significant internal resources to formally pursuing central banks in December. We can safely conclude that the pursuit of central banks is a deliberate and methodical step in a larger plan by Ripple, and they are executing on that plan with material results in a very short amount of time. Within banking, there is a hierarchy and organization to how money flows within each country; these pathways of value necessarily involve interactions between central banks and the various commercial banks within a nation. Ripple’s technology is specifically targeted to allow communication between these central banks and their stakeholder organizations using concepts that they’ve championed in the past, such as the Interledger Protocol (ILP). Perhaps Ripple views the central banks as the standard bearers in banking, or perhaps they view central banks as a “lever and fulcrum” to motivate domestic banks to upgrade their aging technology infrastructure to use immutable decentralized ledgers. Personally, I’m speculating that the second motivation is the strongest. From what I’ve seen, leadership is needed on an international scale to pull banks into the light of modern blockchain technology, and Ripple could do well to have strong allies like the worlds’ central banks. Ripple is growing into a larger company now; its start-up roots have been left behind at this point, and the harbingers of the future company are already on display. They've opened up many new global offices, expanded hiring to other countries, and are boasting a long list of customers. In addition, they have increased XRP community engagement in 2017 and are continuing that trend in 2018. “What do you want to see more of on our social channels and our insights blog? Video? This is a great sign that Ripple is growing into an organization that is large enough to devote a portion of its resources to support the growth of the community. 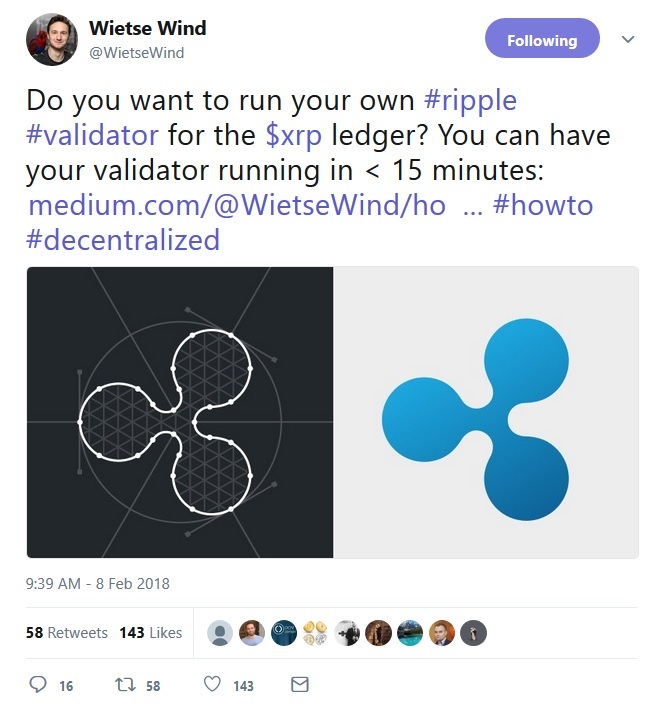 While Ripple certainly does the lion’s share of the coding on the XRP Ledger, there has been a number of community developers that have been creating some impressive applications lately as well; it would be great to see Ripple engage with the community, generally, at a deeper level than they already do, but even more important in my opinion is developer support of new projects that could be built on Codius, ILP, or the XRPL. For those that are wondering “what is Docker?”: Docker is a tool for deploying software. It’s kind of a cool method of deployment, and I’ve used it in the past when moving a program from one Linux server to another – basically the innovation with Docker is that the entire program is compiled along with it’s environment, and you can easily port it to any other machine that is running Docker without having to worry about environmental variables and other complexities. In addition to the Dockerized Rippled validator, @WietseWind also expanded his tip bot to cover Discord users. The tip bot has been in use for months on Reddit. It’s been used there to reward posters for quality content over time, and recently it was enhanced by its creator to support tipping on Twitter as well. The method of tipping other posters is straight-forward in both cases: The user just replies to a post and says “+1.543 /u/xrptipbot” (Reddit) or “+1.543 @uitipbot” (Twitter). As long as they have a balance in their automatically-created account, the tip goes through! If you use Discord, then you’ll want to have a few XRP handy to send to other posters occasionally when you see one of those posts where you say out loud “Nice post!” Now you can share your enthusiasm by sending them actual value. For those of us following cryptocurrency developments, it’s difficult to find news outlets that don’t have some sort of secondary agenda, or ties to financial interests that might be at odds with the cryptocurrencies that we’ve chosen to invest in. Distributed ledger technology is a difficult topic to cover accurately from a technical standpoint, and it’s easy – perhaps too easy – for a quick sound bite to obtain traction with potential investors rather than the truth. Ripple is aware of the constant public relations battle that must be waged as an inherent part of existing in the crypto market space and has consistently applied themselves at delivering a consistent message across all media platforms, no matter if they are part of mainstream news reporting, or the more fast-moving applications that make up social media. I’ve noticed something recently, however, in the last six months; while there was initially some obstacles to overcome in relation to communicating the complexities of their platform, Ripple’s message has started to gain traction with mainstream media. Of course it helps if the CEO is a skilled communicator like Brad Garlinghouse. He's a CEO that's talented in both day-to-day operational endeavors and also the necessary “front man” responsibilities of heading up the (arguably) largest fintech company in the world. In case you missed it, Brad Garlinghouse was invited to speak at Yahoo Finance's Crypto-Focused All Markets Summit on Wednesday, February 7th. Randall was skeptical, and pointed out that while the industry might invest in data transmittal through IP, it’s analog networks would carry the day with all of its current capabilities (year 2000). He was referring to eventually getting banks to replace their Nostro account holdings and their associated costs with the more cost-effective xRapid solution that uses XRP for sourcing transaction liquidity. This statement is a confirmation of the XRP community’s understanding of the adoption strategy for XRP as well, and it’s a welcome validation of our confidence in xRapid’s eventual at-scale use by banks and other large remittance companies. It was a great interview that hit on all the right notes. 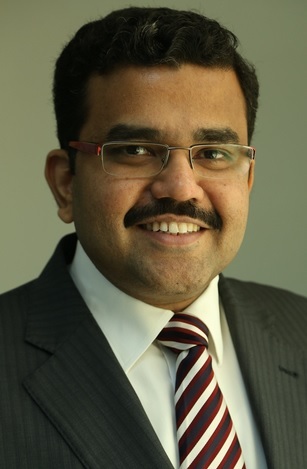 UAE Exchange is a major remittance processor for the United Arab Emirates. It is massive. Headquartered in Abu Dhabi, It has 800 offices in 31 countries across the world.13 It employs somewhere around 9,000 people worldwide. Hearing that quote, I just started nodding in silent agreement. When a company talks about “competition,” “speed and cost,” you know that they are listening carefully to the requirements of their customers. And Ripple technology is going to help UAE Exchange get a leg up on the competition. On Wednesday, February 7th – the same day Brad Garlinghouse spoke at Yahoo Finance’s All Markets Summit, Ripple announced that LianLian was now a customer that planned on implementing xCurrent to handle all cross-border payments. Now that we know that remittance giant MoneyGram is trying out xRapid, it’s a good idea to track business developments related to this payment processor. One of those business developments was recently picked up by the mainstream press, and officially announced by the companies involved. The gist? MoneyGram and GCash are teaming up. This is great news for MoneyGram, as it dramatically boosts its market reach. With the xRapid trial and the new partnership with GCash, it’s obvious that MoneyGram is focused on building its market share on a global scale. Ah yes – the reason most of us get “into crypto” in the first place! We’re here doing research and building applications, and debating crypto. Most of us in the crypto space invest in various cryptocurrencies, and actively follow price movements on popular websites like coinmarketcap, cryptocompare or Coingecko. While the “great crypto crash of 2018” appears to have abated and faded slowly into the past, the recovery and appreciation of crypto values has yet to rebound to our previous levels. Every crypto network is tracking its own price movements and trying to determine how to recapture its previous share of the space as the market regains its momentum. This mainstream media coverage is great for XRP, and it reveals that the new money flowing into crypto is looking for value investments, and is much less likely to “throw darts at the coin listings” to make its investment choices. This means that a cryptocurrency like XRP, backed by a massive US company, is more likely to attract investment than some of the other choices. This trend is not lost on Wall Street, either, and the platforms that offer futures trading on XRP are now telling an interesting story. While Forbes usually sticks to hard news items, one of the things that it's known for is its “richest list” articles. People love to find out information about others, and in this case, the list targets those famous personalities that comprise leadership in the crypto markets. 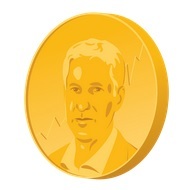 Because of his “founders share” of XRP, he is worth – on paper – billions of dollars. He’s not the only Ripple executive mentioned. 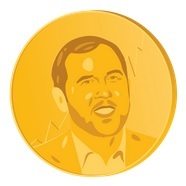 Brad Garlinghouse’s XRP holdings also put him on the same list, albeit the fifteenth spot, just ahead of Barry Silbert and Vitalik Buterin. I won't give away the quoted numbers, but suffice it to say that they're big...very big. Get used to seeing these two faces on future lists: XRP price appreciation will increase Brad’s prominence on this list over the course of 2018 to the top ten, I predict. There will definitely be some reshuffling, but I see Chris Larsen extending his already-significant lead over the competition in 2018 by an order of magnitude. 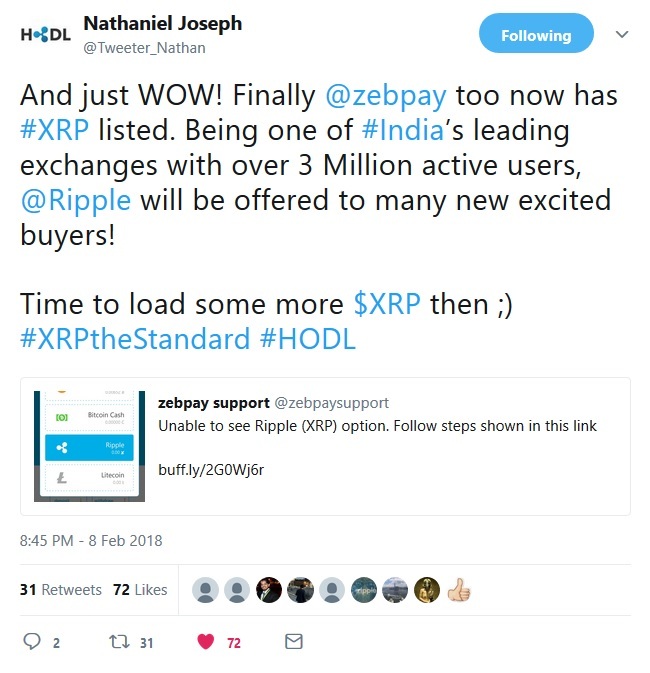 We are always excited about new exchanges, but the most recent two examples are particularly exciting because it expands XRP’s coverage into markets which are at their early stages of growth: both India and the Middle East. The momentum building behind XRP and Ripple is unmistakable; with each week that passes, more exchanges are added to the XRP network, pouring even further liquidity into the ecosystem. The average daily volume for XRP is now measured above $2 billion per day, and will most likely grow to multiples of this number as 2018 progresses. The good news can be categorized, but think about it in terms of an overall story that is unfolding about a company. This company – Ripple – is expanding to a new size and level of operations that it has never known previously. With expansion comes administrative challenges, to be sure, but also opportunities for growth and new markets. We’ve seen some hints around XRP’s potential, but don’t be surprised if 2018 brings some well-earned victories for our favorite fintech company along with its famous digital asset. Unlike some Olympic “underdog” stories, we’ve been tracking this one for quite some time.